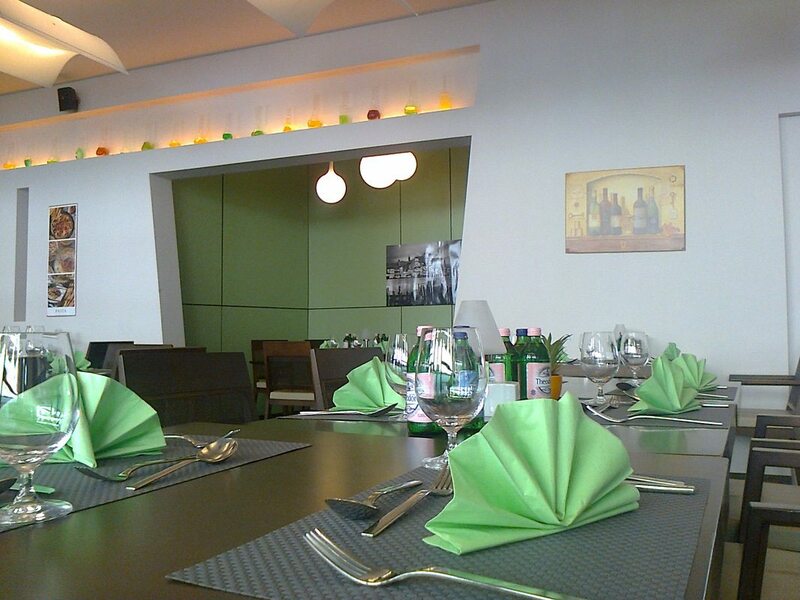 Our modern design restaurant is an ideal place to start the day after a good night’s sleep. 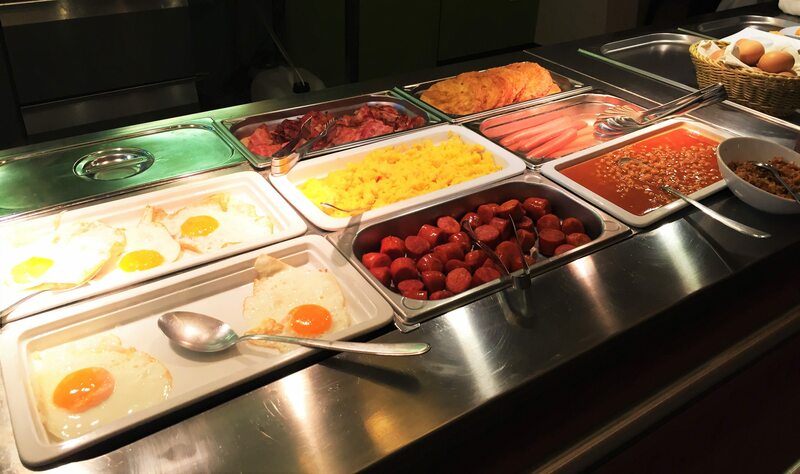 Allow us to invite you to our buffet breakfast. 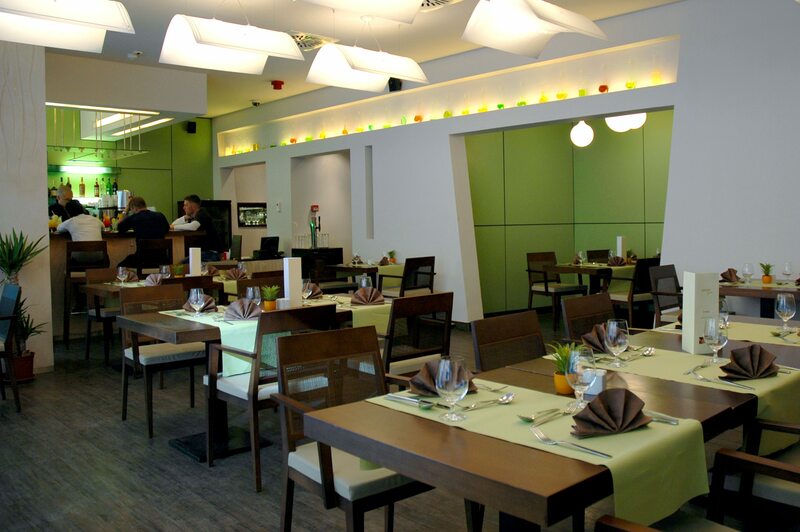 Either you are on a vacation and in need of energy for the whole day of sightseeing in Budapest or a businessman who needs a plentiful meal before work you will find our buffet breakfast offer the best choice. 12 € (3 800 HUF) per person per day. 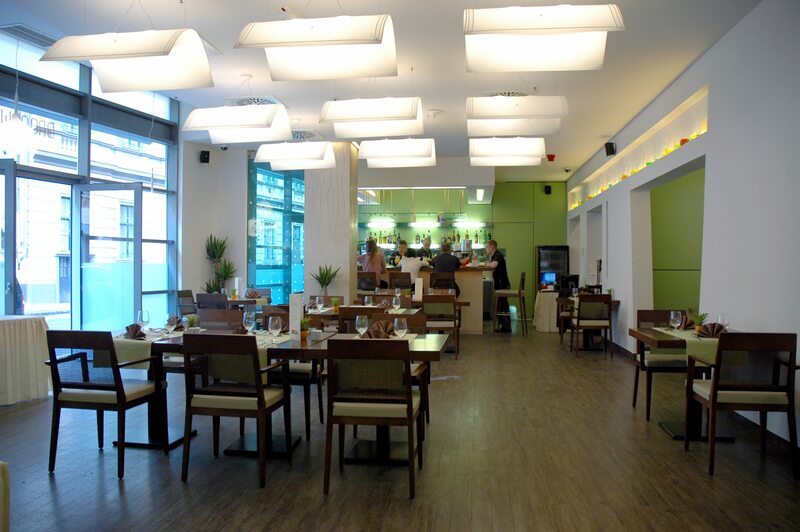 Choose our breakfast inclusive packages to start your day with a fresh and fulfilling meal! 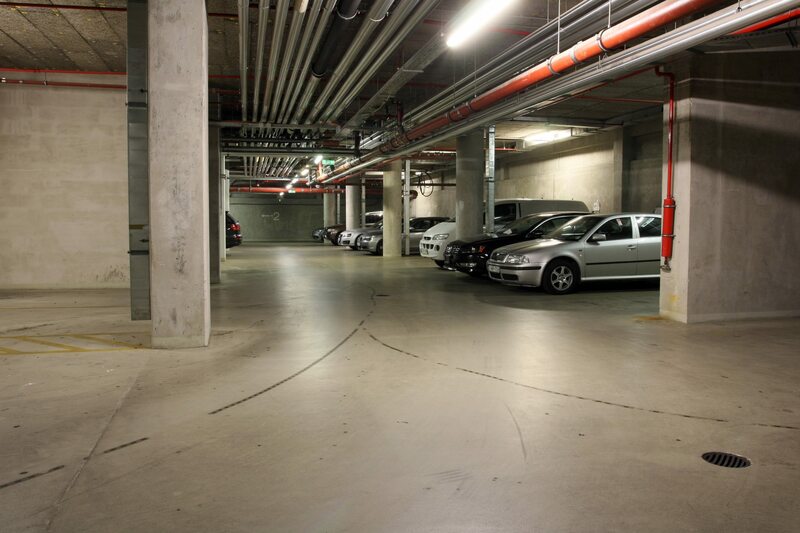 Bliss Hotel & Wellness has its own garage in the basement on 3 levels. Why should you park on the street for 440 HUF / hour when you have the option to park your car in a safe garage. parking with us will cost you less then parking on the street. Purchase a daily pass to save money. Enjoy the advantages of safe and comfortable parking! Explore Budapest’s spectacules on two wheels! 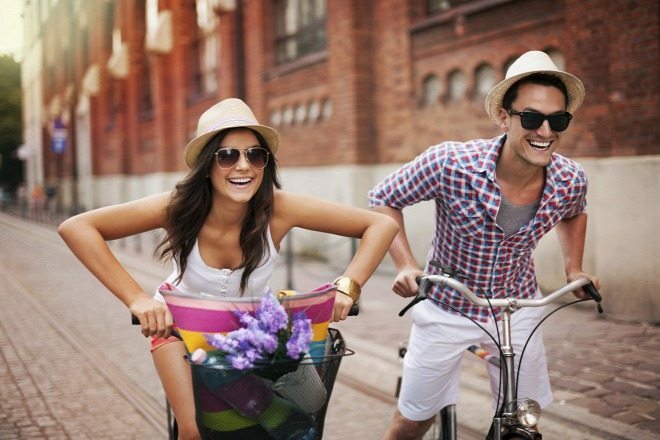 You can easily and quickly reach many historical and cultural attractions by bicycle. Visit the Castle District or the St Stephen’s Basilica. A lot of interesting and breathtaking spots are in our capital city. The deposit is 40 EUR. One of the most famous place is the Danube Bend, go along on the whole part of the Danube in Budapest, or go through eighter of the most beautiful bridge and wonder the landscape. Or if you interested in the nature exploring, you can visit the biggest parks in Budapest. It can be a very relaxable and healthy tour. 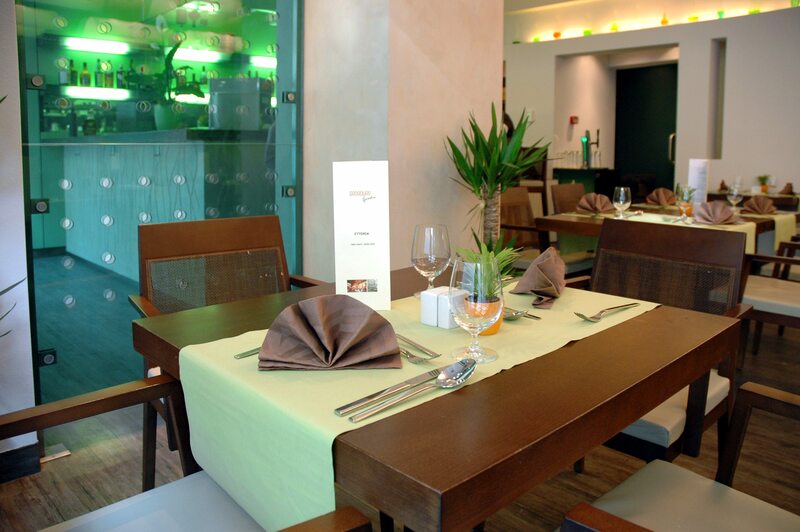 After that if you are hungry visit the best rest. For more information please contact the reception, they can provide you with a map of Budapest’s bike routes.